Built-in support for up to 2 combo temp/humidity sensors for cabin humidity control or for FAMU operation (rev K and newer). Product FAQs: Can the FX-2 be used for new installations? Yes, the FX-2 is designed to be used in both new and retrofit installations. It is available in a metal electrical box or circuit board only configurations. What displays is the FX-2 compatible with? The FX-2 control board is compatible with FX-1, FX-Maxx and EasyTouch Displays. What applications can use the FX-2? 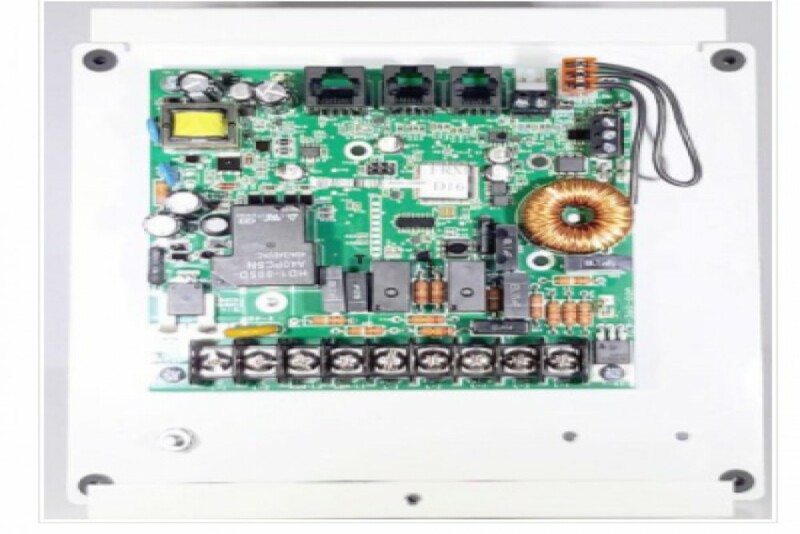 The FX-2 control board can be used in air handlers direct expansion or reverse cycle systems and fresh air makeup units. Does the FX-2 board monitor humidity? Yes when used with the EasyTouch display. Can I use an electric heater with the FX-2? Yes It can support up to 2 heaters depending on the application. Can I use any cable for the display like CAT 5? No. Please follow the recommended cable type listed in the product manual. Where can I find the product specifications? The product manual has all the specifications.